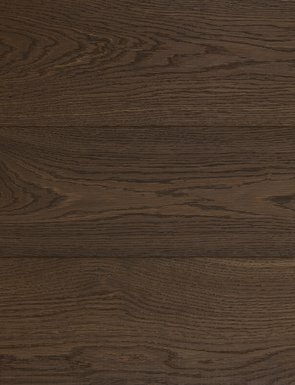 The finest custom wood floors that create a uniquely personal space. 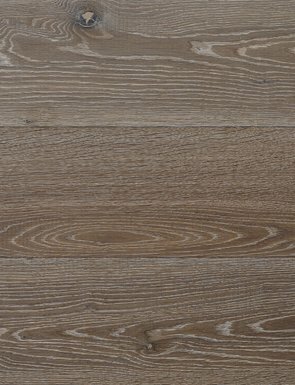 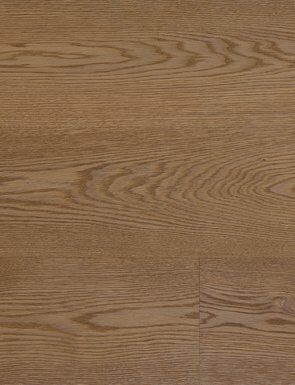 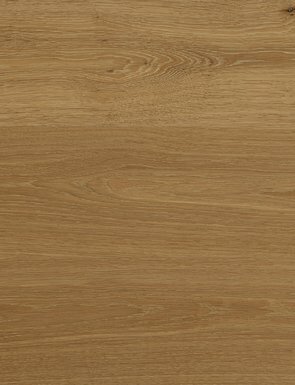 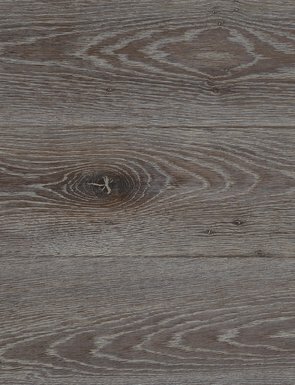 Working with homeowners, architects, interior designers, and other professional trades, we listen carefully and embrace your vision to create custom hardwood flooring that complements the unique style of your residential or commercial space. 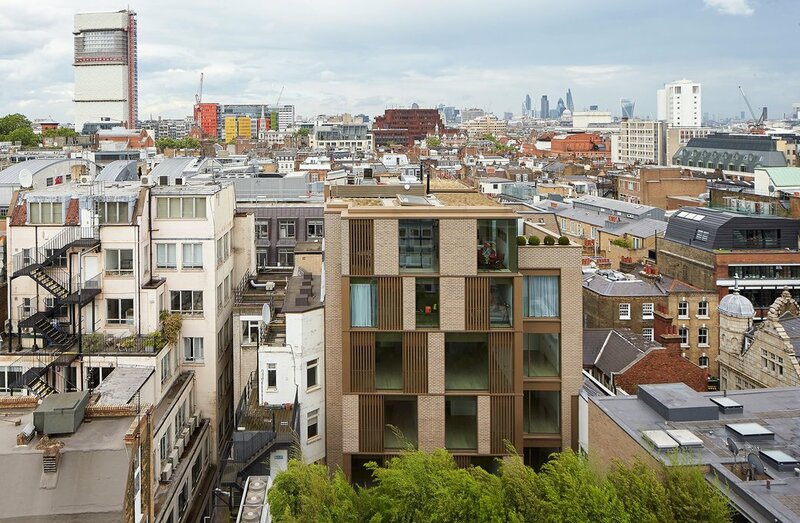 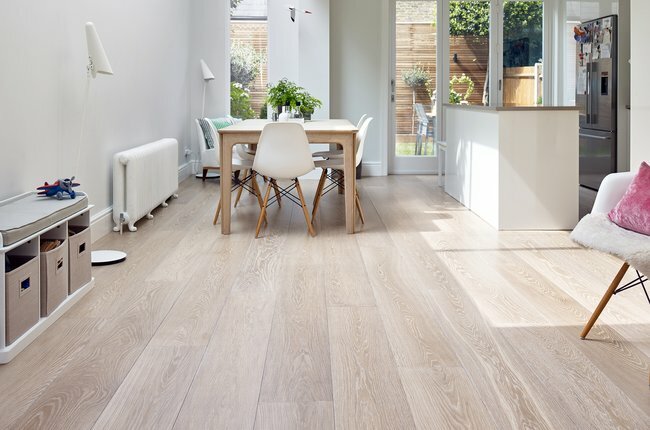 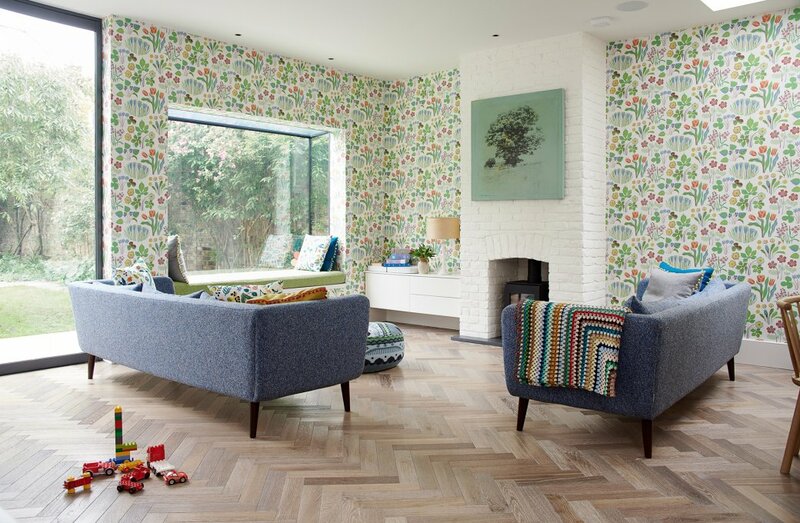 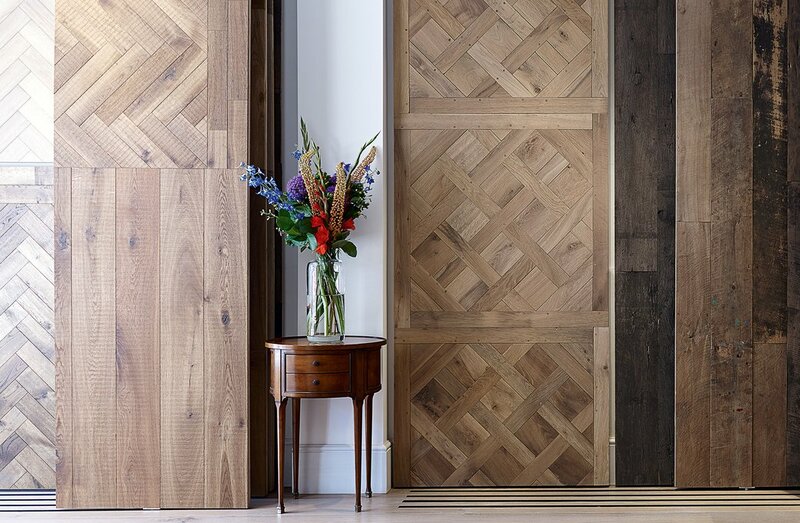 From our workshop and showroom in the heart of south London, Waxed Floors has been working with homeowners, architects, and interior designers for over 15 years, creating custom real wood flooring for residential and commercial spaces throughout the UK. 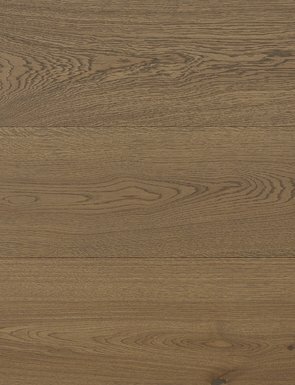 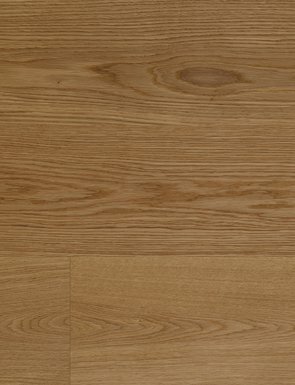 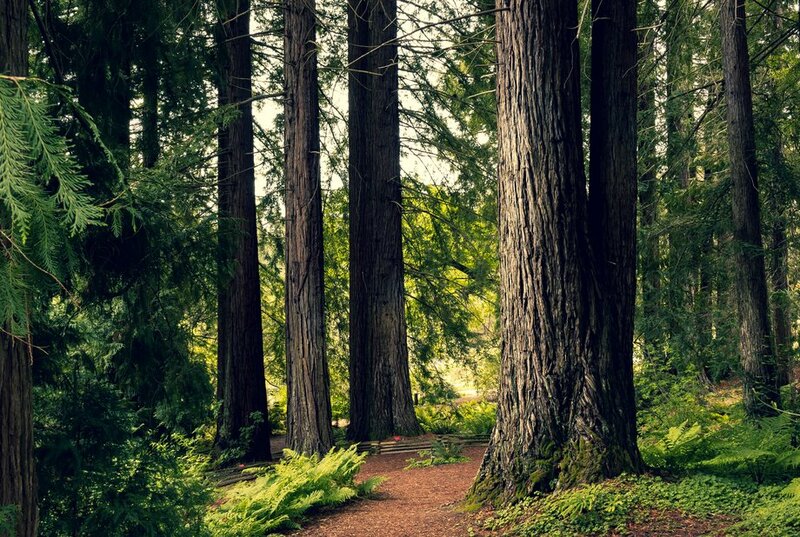 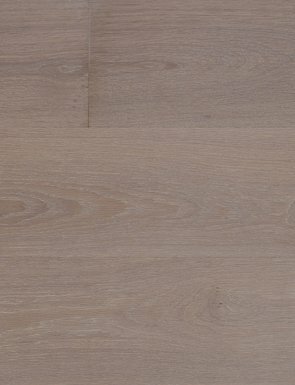 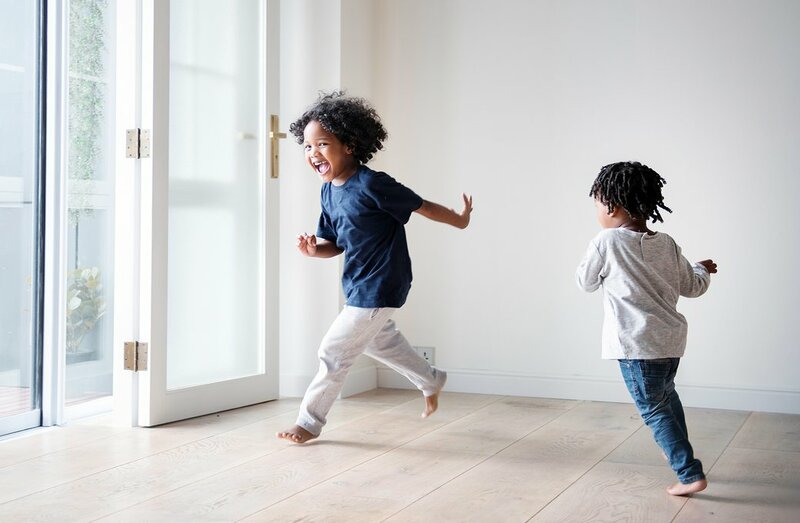 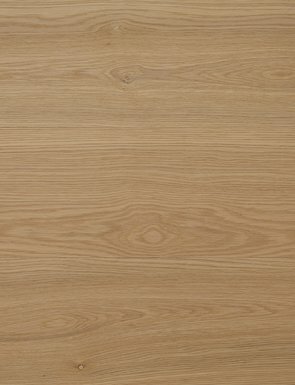 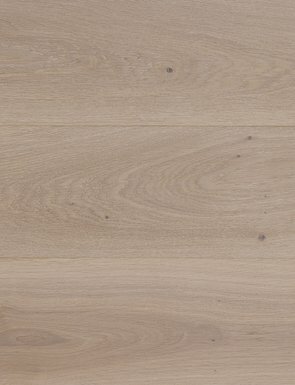 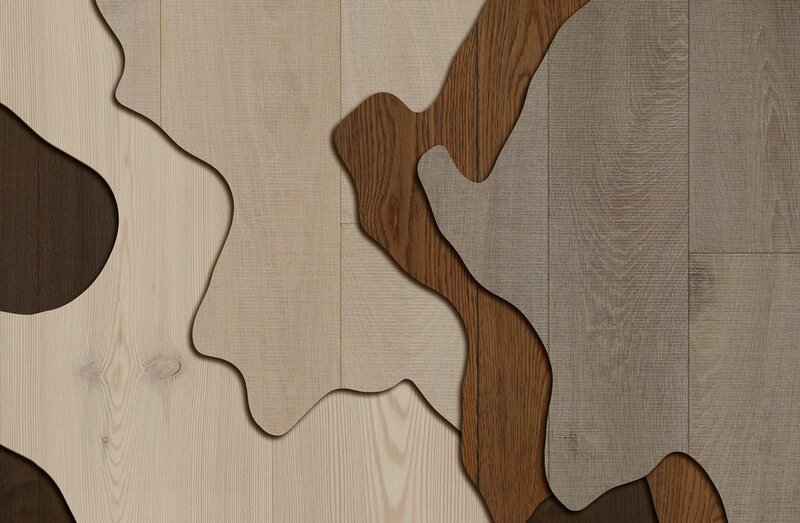 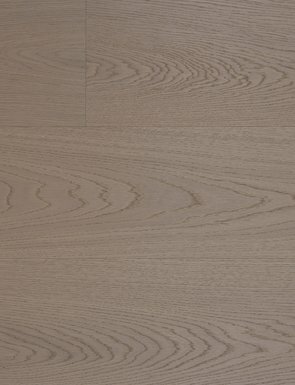 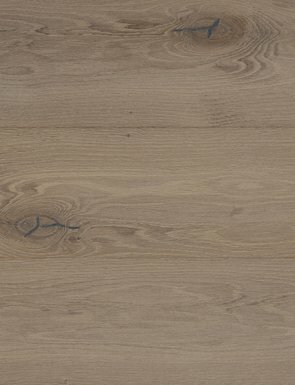 With a long and proud tradition of quality craftsmanship and creative innovation, Waxed Floors sources only the finest quality sustainable timber from Europe, and supplies and installs a wide selection of different wood types, with a variety of finishes and treatments.